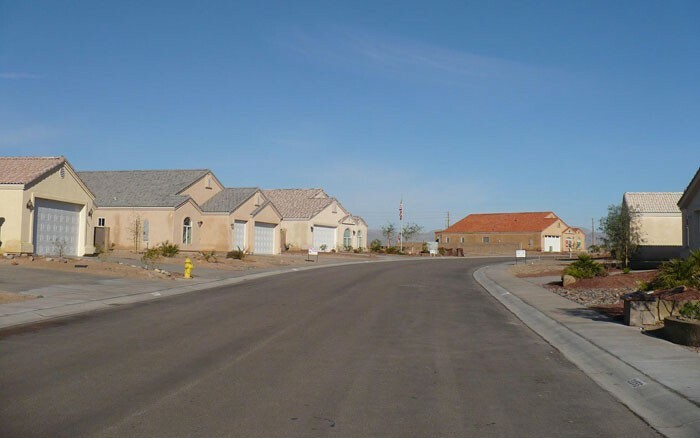 This Fort Mohave land for sale in ARIZONA at Mohave county, within the Bullhead city area, is located in the new Mesa Vista subdivision with completed utilities and streets. 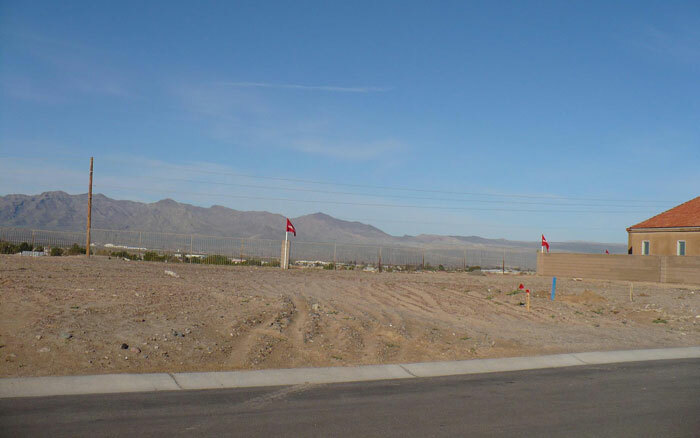 Located in a new subdivision,this Bullhead city land for sale foreclosed lot is situated just a few blocks from the main highway 95 and El Rodeo right in the heart of the town of Fort Mohave. Views of the river valley and newly built homes are the features located around this great builder lot. 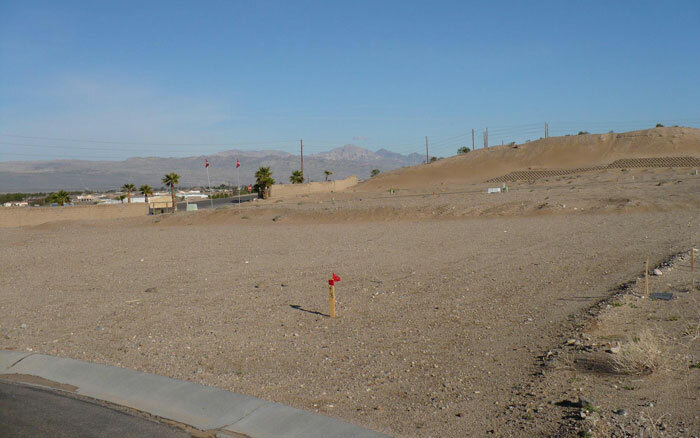 Conveniently located, this land for sale in Fort Mohave is just a few minutes from the Colorado river and major gaming casinos for you entertainment pleasure. Master planned community with builder parcels that have been reopened. Available for a fraction of the builders price. Spectacular view parcels just minutes from the Colorado river and new casinos. 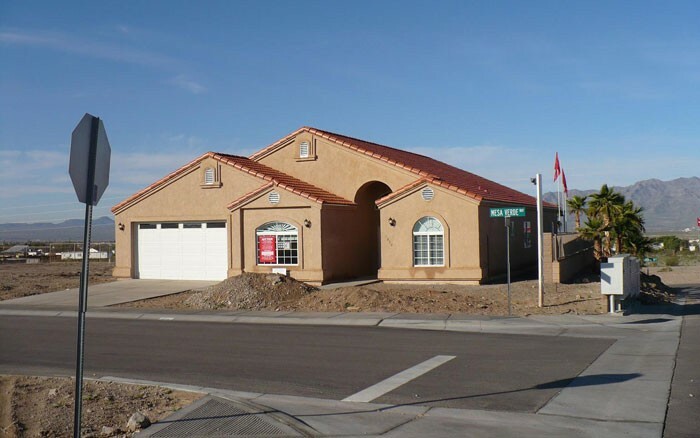 Located in the heart of the recreation center of Fort Mojave / Bullhead City area. All utilities are to property and streets are completed. All homes in the neighborhood are at least $200,000 and up. 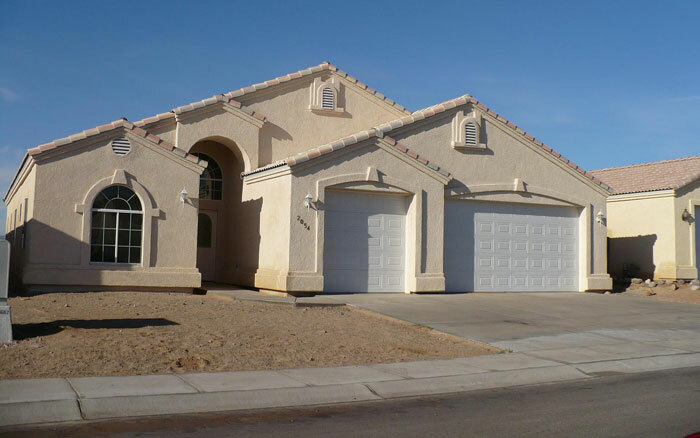 We are now taking offers on this foreclosed Arizona land for sale in the Mesa Vista subdivision. Broker participation is welcome. This Fort Mohave land for sale in Mohave County is priced at $49000. Owner 480-837-8768.